Then give the folks at Aqua Adventures a call! This family-owned and operated boat specializes in snorkel, SNUBA® and whale watching trips to and from Molokini Crater. 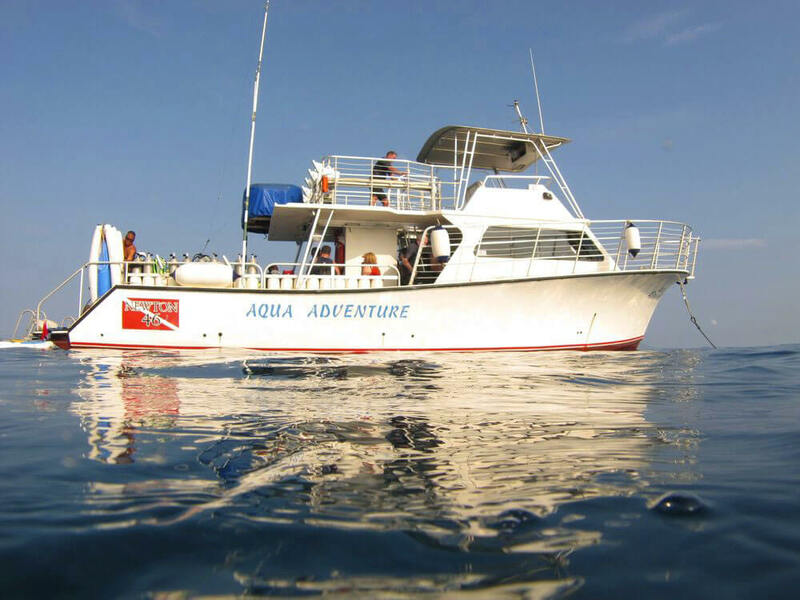 Or you can charter their custom designed snorkel boat for a trip of your very own. Either way, you’re assured of an adventure when you book with Aqua Adventures! They have been sailing Maui’s waters for more than 30 years. Ready to book? Click here. 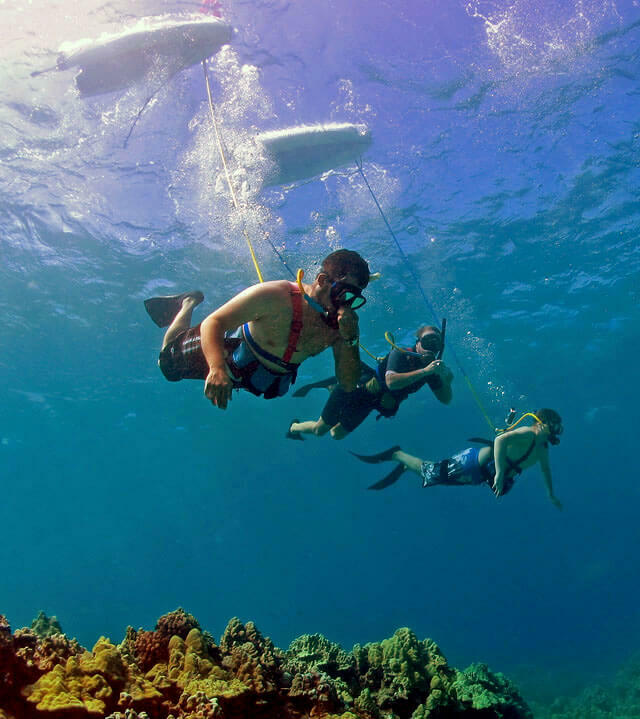 Aqua Adventures has daily half-day trips to two of the best snorkel and SNUBA® spots on Maui – and whale watching is an added bonus during whale season. Quality service, personal attention, and a fantastic time are guaranteed. The Aqua Adventure is a 2003 model twin-engine, high-speed vessel that cruises at 22-knots, meaning more time in the water for you and your family. 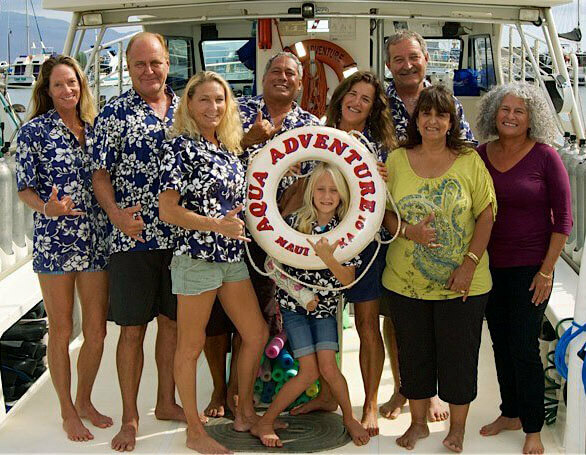 Being a family owned and operated business means our clients become part of our “ohana” – from the moment you step on board till the moment you disembark, the staff at Aqua Adventures treats you like family. You’ll enjoy a continental breakfast as you head towards Molokini Crater, and a buffet-style lunch after visiting Turtle Arches. On the trip back home sip a complimentary Mai Tai, soda or beer as you watch dolphins dance in the bow waves. Amazing!